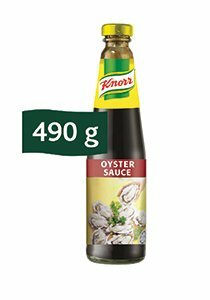 Knorr Oyster Sauce is made with real oyster extract to give you the natural fermented taste you look for. Great for authentic Asian dishes like stir fry. • A versatile sauce that can be used in stir-frying, braising, and stewing.